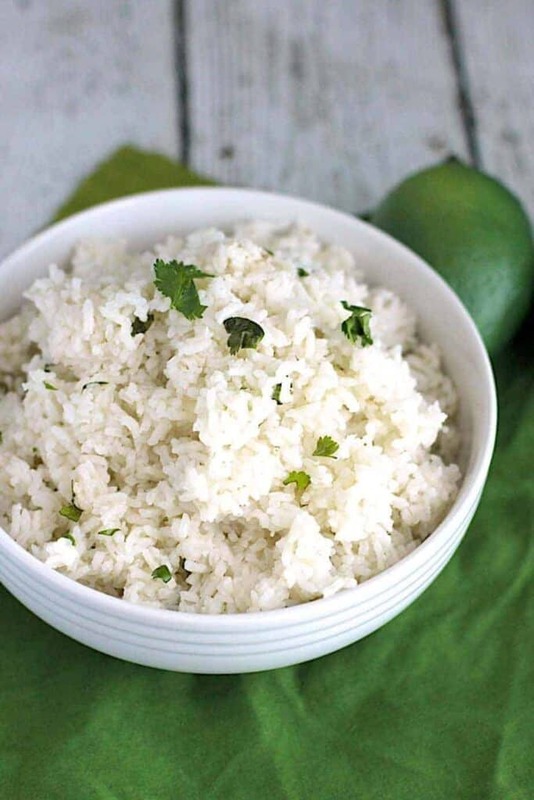 This Cilantro Lime Rice tastes just like the rice you get at Chipotle. So, obviously I have a deep and abiding love for Chipotle. Only a monster wouldn’t. Kidding. Sort of. As much as I would love to eat at Chipotle on the regular, it can get to be a little bit expensive. 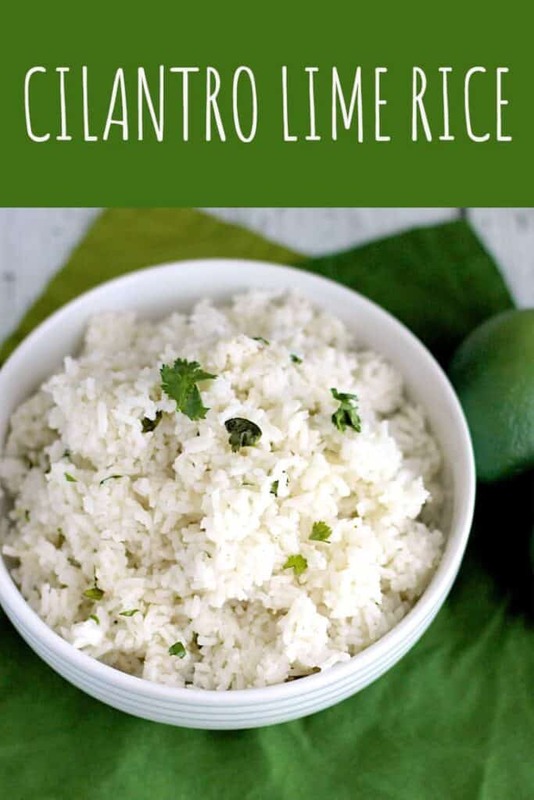 I’ve started playing around and making my own burrito bowls at home, and this Cilantro Lime Rice always serves as the base. 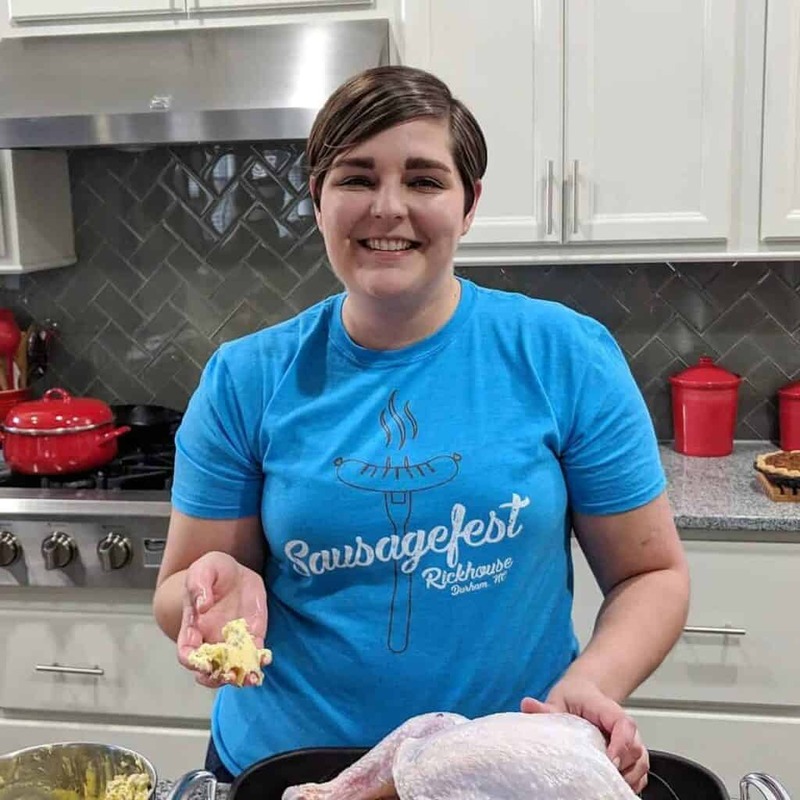 It makes a good side dish, too! 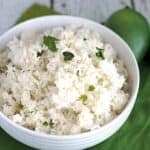 A little while back, Buzzfeed posted a bunch of Chipotle copycat recipes. This is a slight adaptation of one of those recipes. 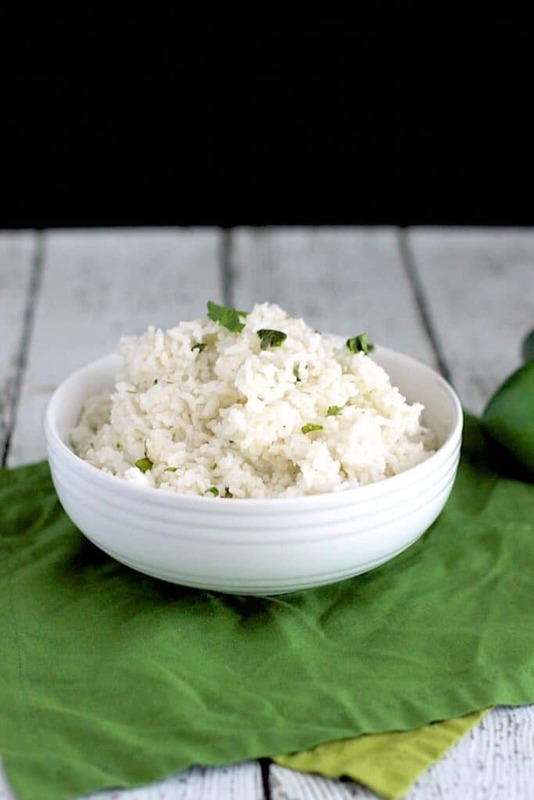 Combine the rice, water, and bay leaves. Cook according to package directions. I make mine in a rice cooker. 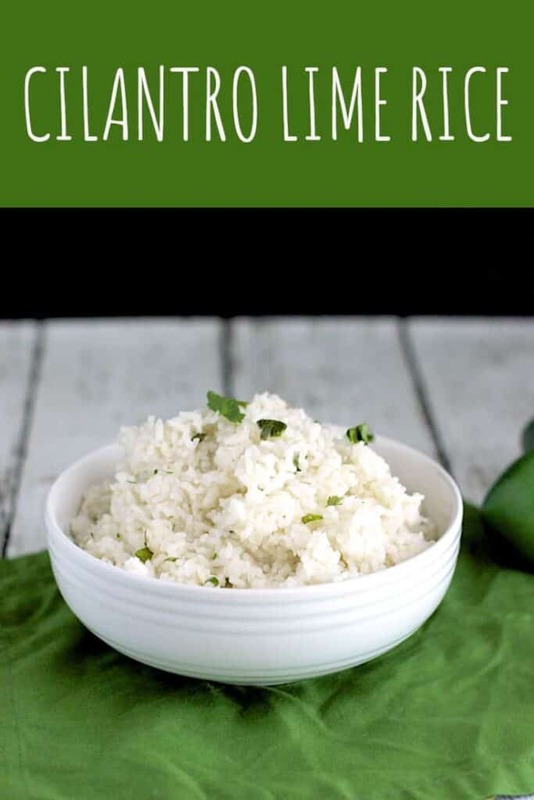 Once the rice is cooked, fluff it with a fork and add the vegetable oil, lime juice, cilantro, and salt. Stir to combine. Taste and add more salt if necessary. You can never go wrong with chipotle rice right? Except they get pricey! Thanks for this recipe. Pinned!